I say “notification” as what they’ve done is use a redirect to point you to a different URL, which then contains the message that you must use a different URL now. 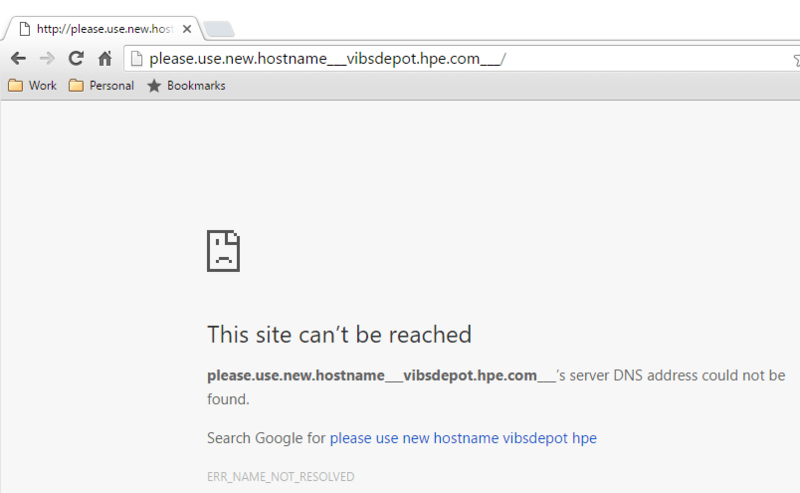 The new HP VIB URL is https://vibsdepot.hpe.com/index.xml and note the https rather than http. 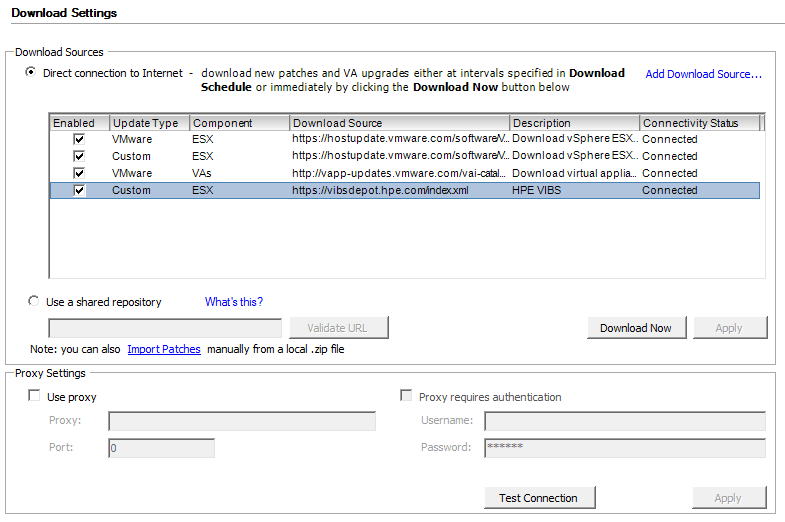 This has obviously been done following the HP and HPE split that was announced a few years ago, but which is obviously just starting to have consequences for things like this.